Somehow Madison made a great leap into the Regionals and now wants to get into the Nationals. There is not such a big margin. The Regionals are quite fast and it is just a matter of sheer determination to succeed. Of course by sheer determination, I mean training and more training and even more training. But that is all so much fun. Enjoy the swims, enjoy the exercise. Think BIG. British Swimming publishes Nationals performance lists of swimmers who are eligible. This is now the first preliminary version for this season. Up-dated rankings will be available every Wednesday, till the qualifying window closes on 28th. May 2018. This of course gives all those who take part in Regionals to get those qualifying times. But just to clarify, of course the qualifying times can be obtained in any licensed meet. For the 50 back for example, a time of 32:70 LC would still enable a listing. That is all within achievable reach now and we’ll surely try. Once in Performance the Hunger for top competitions just comes automatically. It is very easy to be a performance swimmer because the vast majority of swimmers are very nice people with a lot of determination and very fair at the same time. 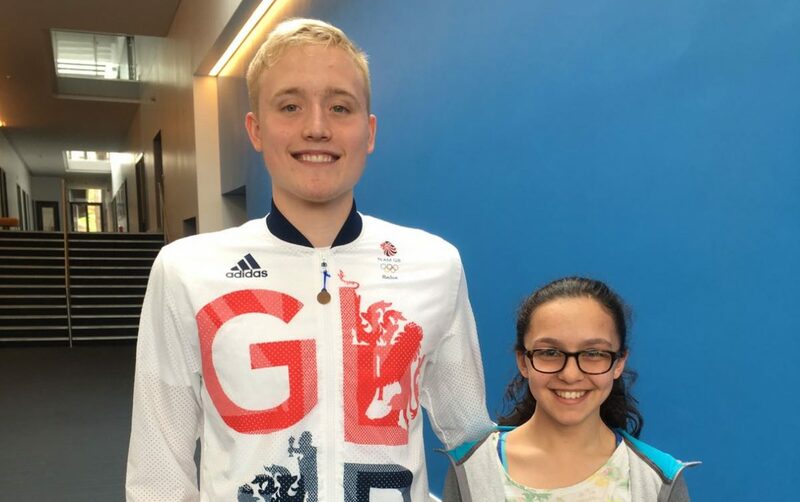 Posted on March 15, 2018 by Dedicated IndividualPosted in 50 back, British champs, British Swimming, Competition, land training, London Swimming, Regionals, swimming, trainingTagged 2018.